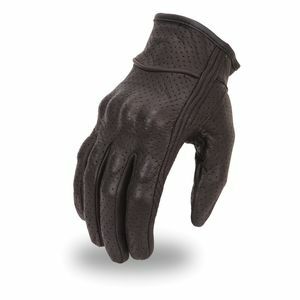 Defy labels! 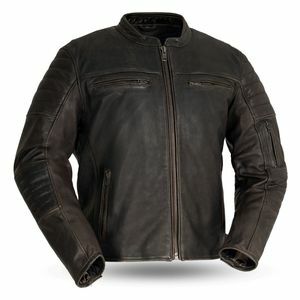 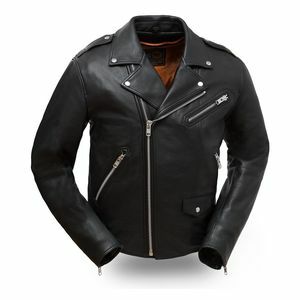 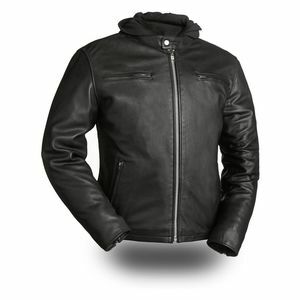 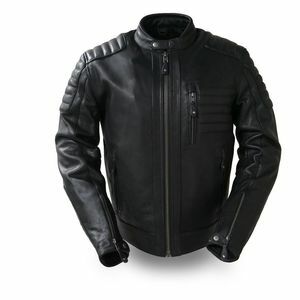 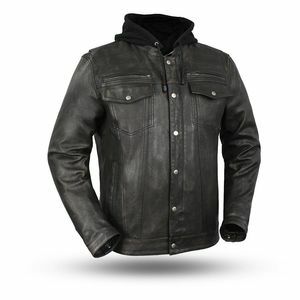 First Manufacturing Company Inc. is - you guessed it - one of the leading manufacturers of both high-quality motorcycle leather jackets and fashion leather jackets. 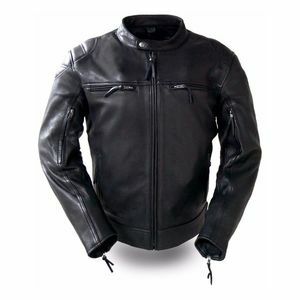 They have decades of experience in manufacturing garments under the trademarks of reputable moto brands and flashy fashion brands, but why pay hundreds more for a name stitched on the tag? 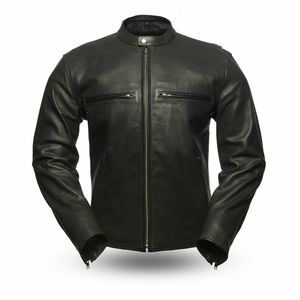 First MFG brings their extensive expertise in creating quality leather goods direct to the motorcyclist, “cutting out the middle-brand” and offering both an unbeatable value and a unmatched lifetime warranty to the real biker who doesn’t get caught up on marketing BS or fashion-plate labels.